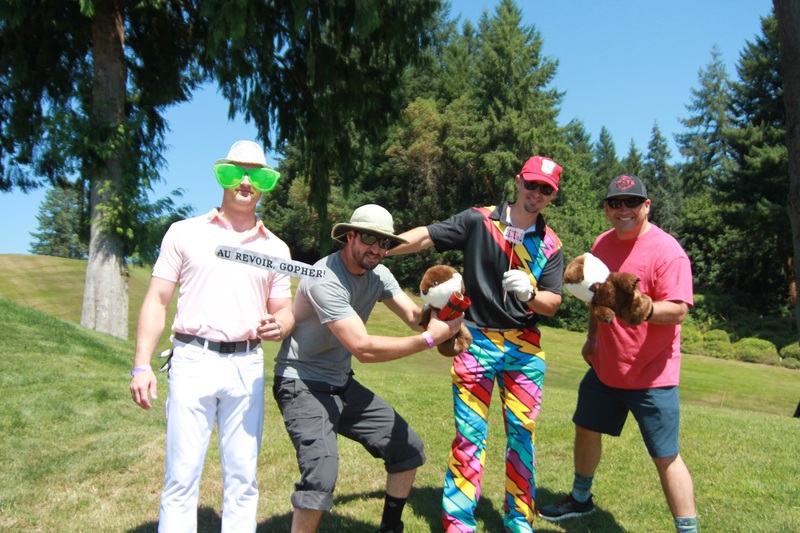 This July, Big Brothers Big Sisters of Southwest Washington celebrated another successful run of one of their staple fundraising events, the BIG Swing Golf Tournament. For over 20 years, this event has raised vital funding for the organization that works to provide one-on-one mentoring relationships to children in our community facing adversity. 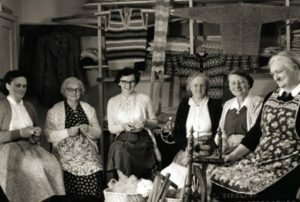 Relationships that change their lives for the better, now and forever. The BIG Swing Tournament is historically known for its fun-in-the sun, not to be missed antics. 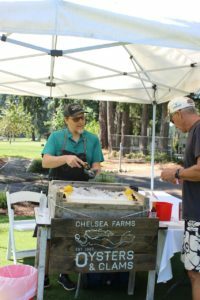 This year’s participants were equally impressed with the event’s sponsors who provided treats for golfers, many of which were locally sourced, such as Sofie’s Scoops gelato and Chelsea Farms Oyster Bar who served fresh oysters on the half shell. There are few causes as great as supporting an organization that helps our community’s youth realize their potential, teaches them to access their resiliency, and shows them how to tap into their own resourcefulness. This is a big part of what makes the annual BIG Swing Tournament so unforgettable. 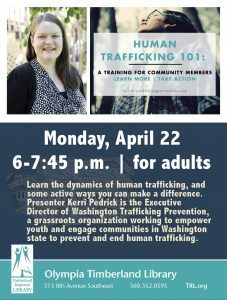 Leslie, and the amazing team at Big Brothers Big Sisters of Southwest Washington, are already gearing up for next year and encourage you to mark your calendars now for July 26, 2019. 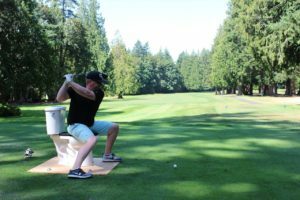 To learn more about the BIG Swing Golf Tournament, other fundraising events or to learn about Big Brothers Big Sisters mission and how to get involved, visit the Big Brothers Big Sisters of Southwest Washington website.